Dr. Pierre Brassard received his medical degree from Université Laval in 1985, graduating first in his class and with honours. 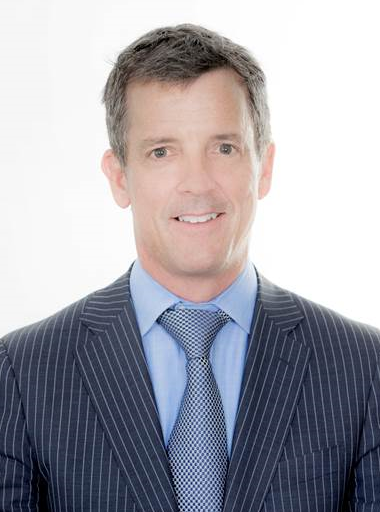 Four years later, he received his degree in plastic surgery from Université de Montréal and went on to sub-specialize in microsurgery at the Hôpital Maisonneuve-Rosemont and the renowned Mayo Clinic in Minnesota. From 1990 to 1996, Dr. Brassard practised as a surgeon and teacher at the Hôtel Dieu de Québec Hospital and the Hôtel Dieu de Lévis Hospital. He became a member of the Department of Plastic Surgery at the Hôtel Dieu de St-Jérôme Hospital in 1996 and served as Head of the Department from 1998 to 2000. 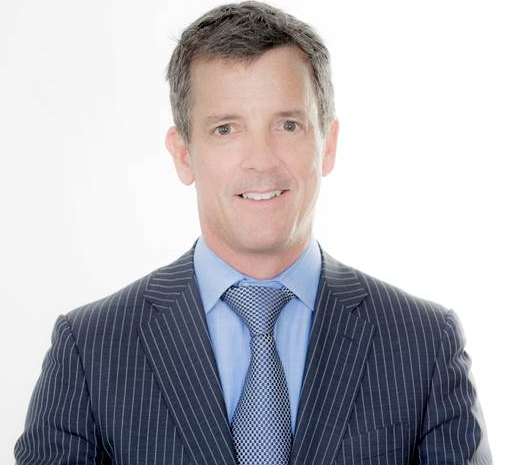 Since 2000, Dr. Brassard has been devoted entirely to private practice and is the Chief Executive Officer and, since 2006, sole owner of the Centre Métropolitain de Chirurgie. WordPress website design by Vortex Solution.